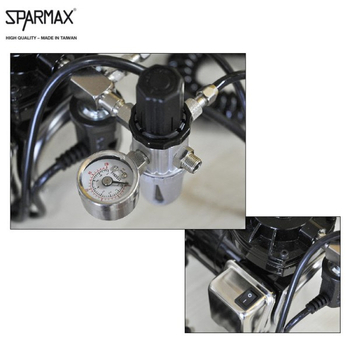 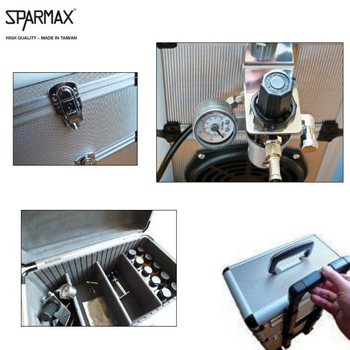 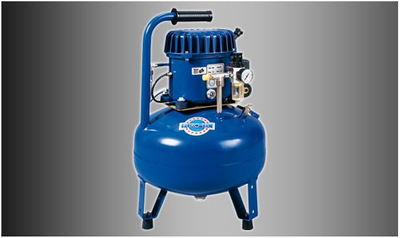 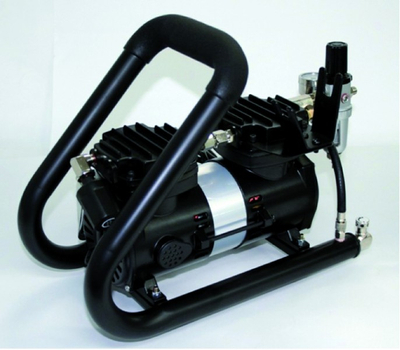 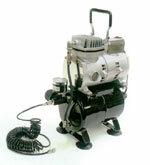 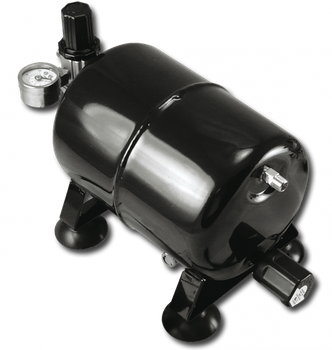 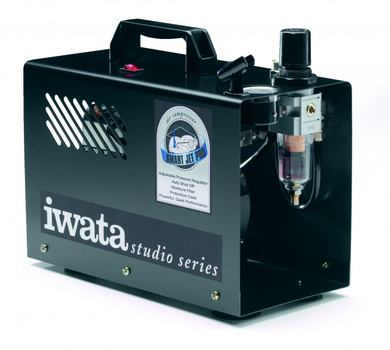 Airbrush Compressors from small to LARGE ! 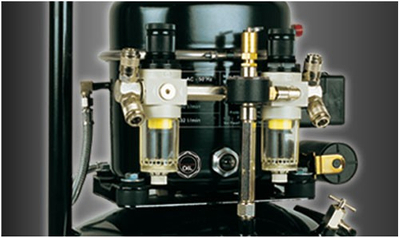 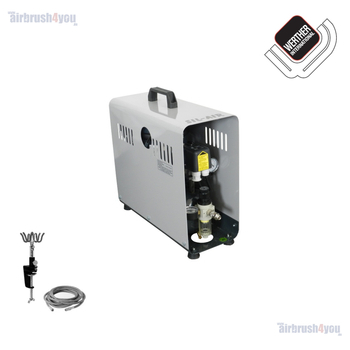 Airbrush Compressor ! 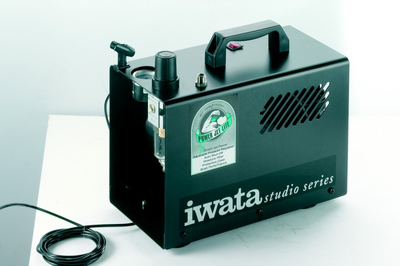 Without air does`nt work ! 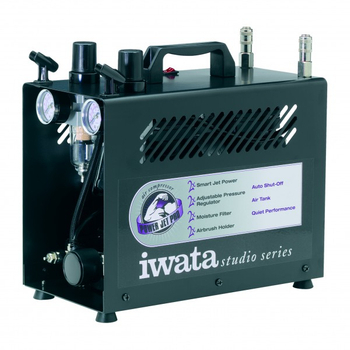 Of course, you can set a noise-intensive DIY compressor. 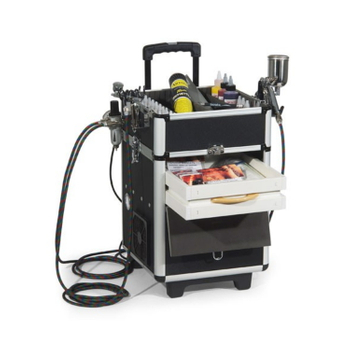 However, if this turns on and in shock the airbrush color jumps from the airbrush on the canvas that has nothing to do with airbrush art, model or design. 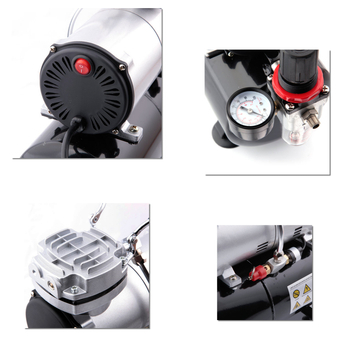 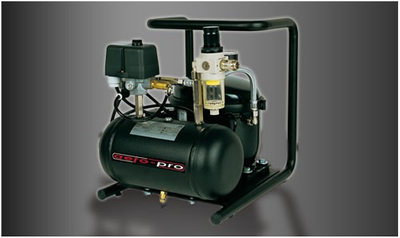 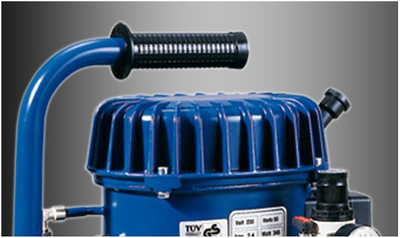 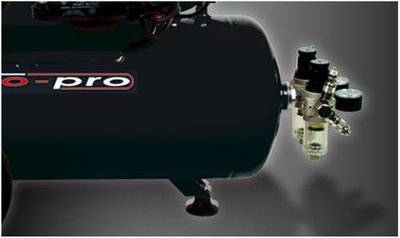 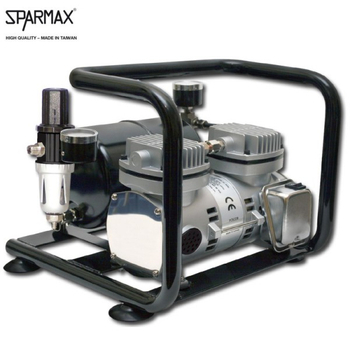 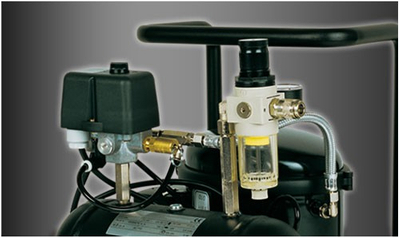 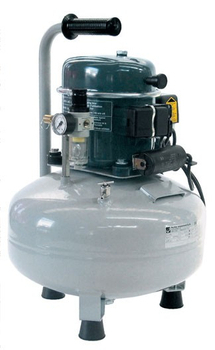 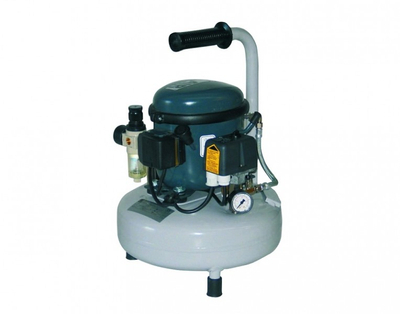 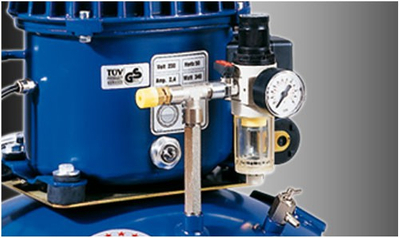 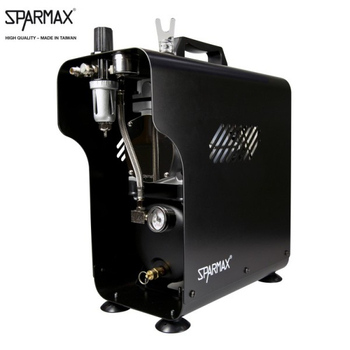 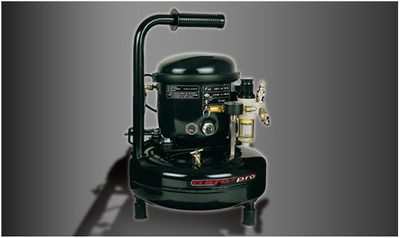 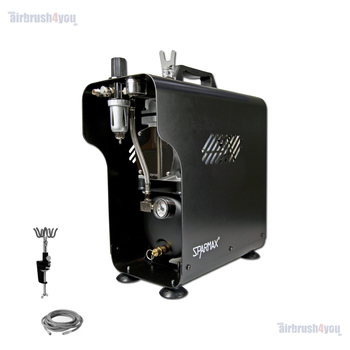 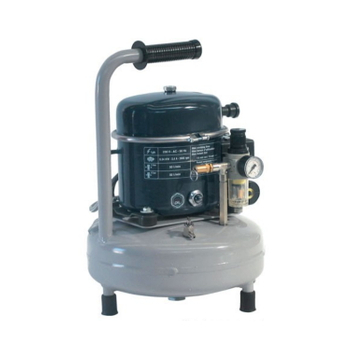 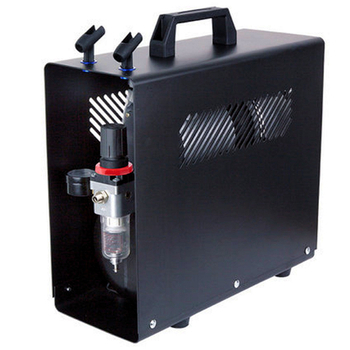 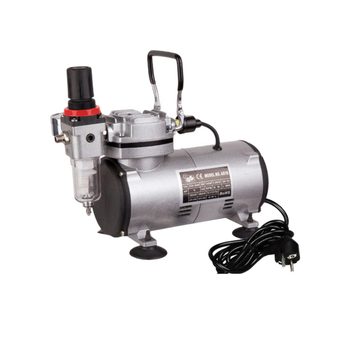 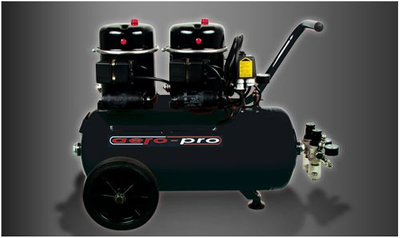 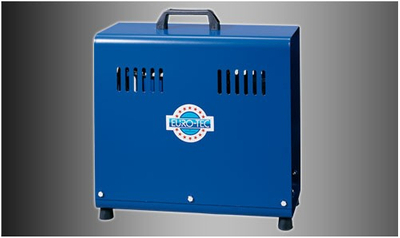 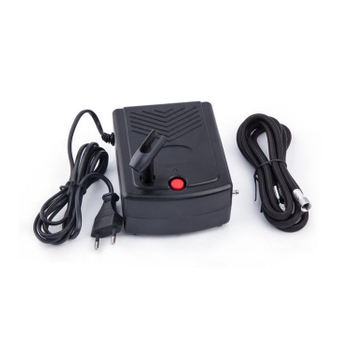 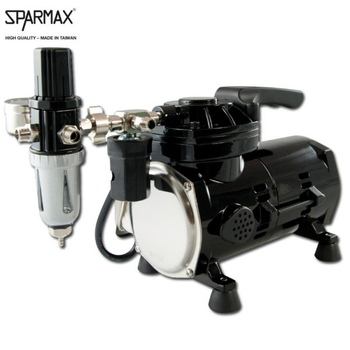 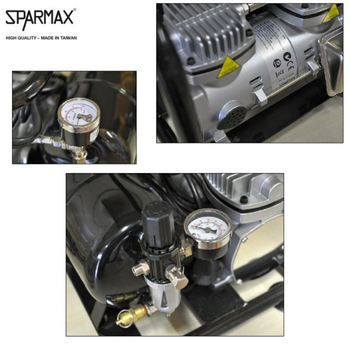 Therefore, there are airbrush compressors, whose strength lies in your exceptional smoothness. 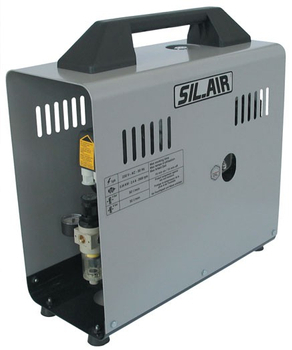 We remember: The air source should be far more attention than I thought. 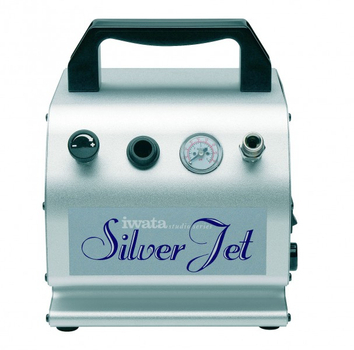 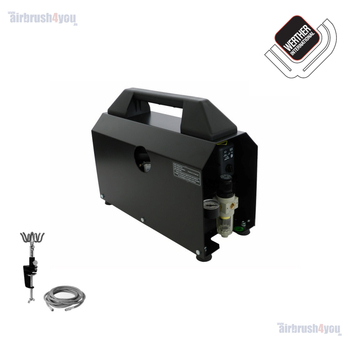 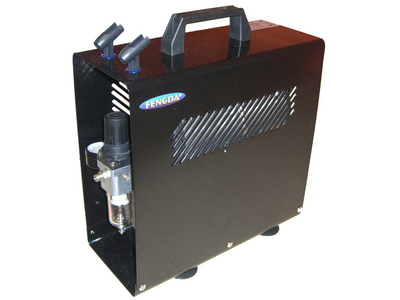 It must be added what a budget is available to buy a good quality airbrush compressor. 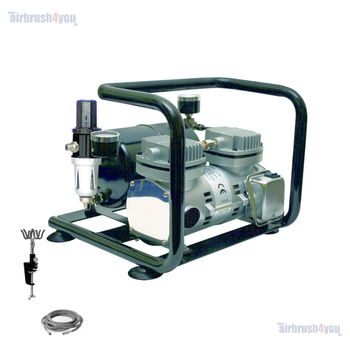 Before we go into any compromise, you should focus on the essential differences between the airbrush compressors and take this into consideration. 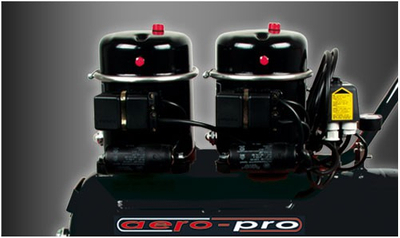 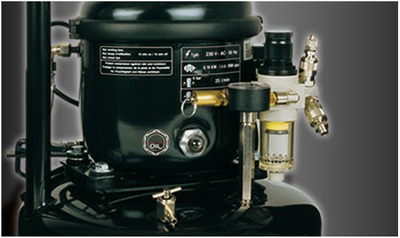 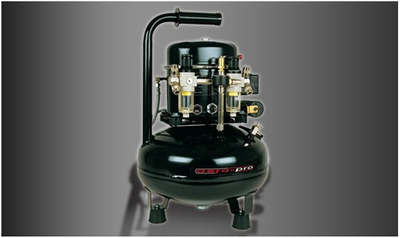 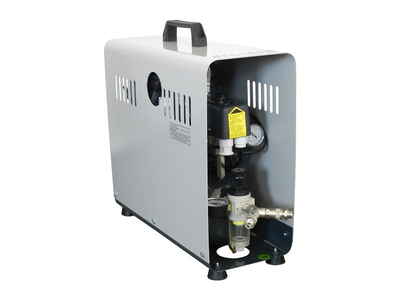 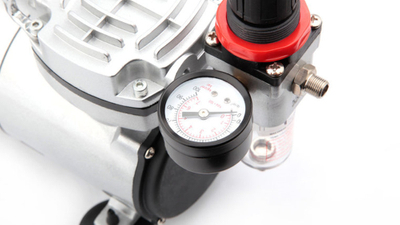 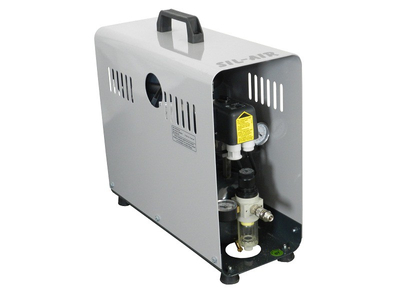 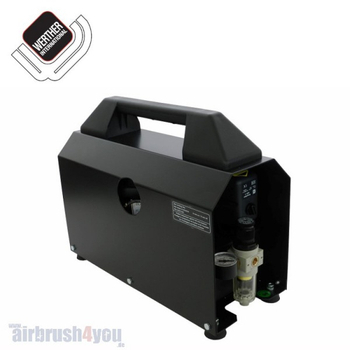 You have to decide which benefits the airbrush compressor should have, that one has a reliable source of air. 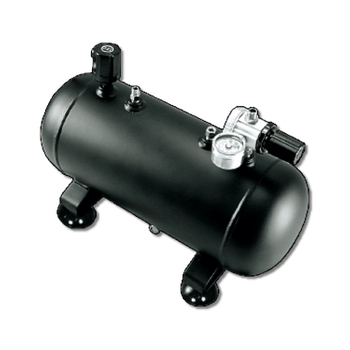 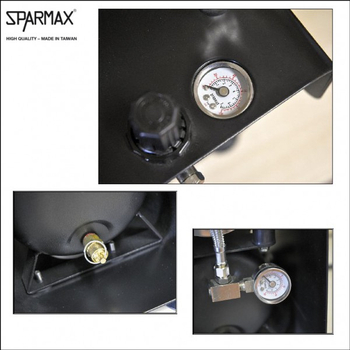 Airtank System | 2,5 ltr. 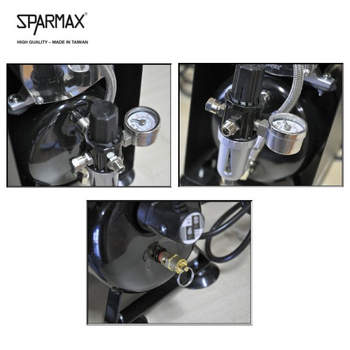 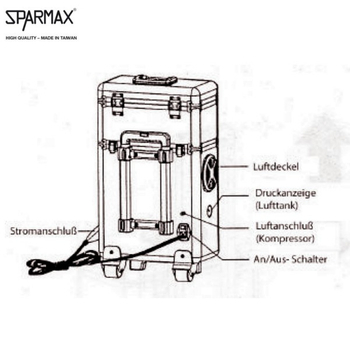 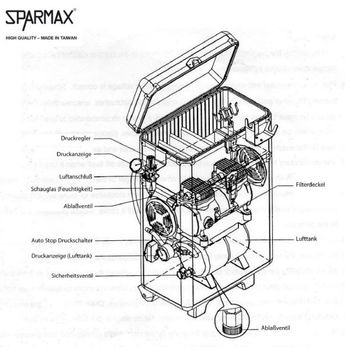 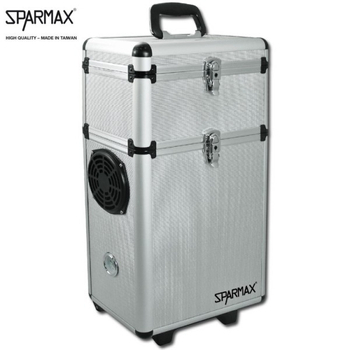 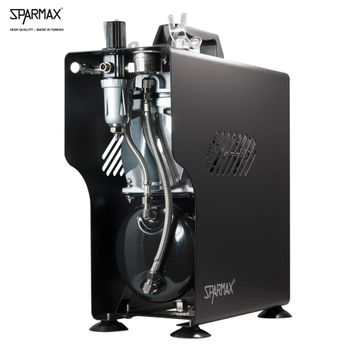 Airtank System | 5,3 ltr.